We would like to invite you to enjoy a night of art and music. Help us celebrate themes of survival, culture, and spirituality. 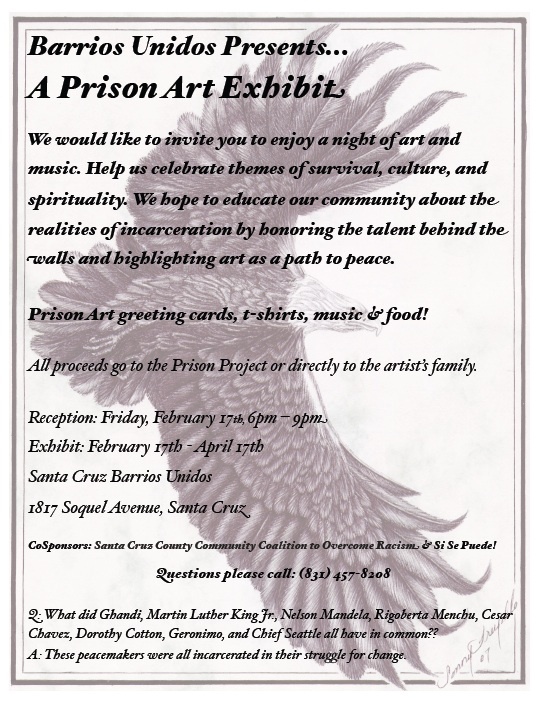 We hope to educate our community about the realities of incarceration by honoring the talent behind the walls and highlighting art as a path to peace. 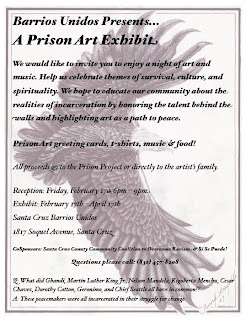 Prison Art greeting cards, t-shirt, music & food! 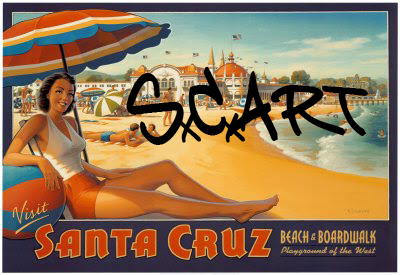 All proceeds go to the Prison Project or directly to the artist's family. Q: What did Ghandi, Martin Luther King Jr., Nelson Mandela, Rogoberta Menchu, Cesar Chavez, Dorothy Cotton, Geronimo, and Chief Seattle all have in Common?? A: These peacemakers were all incarcerated in their struggle for change.